When it came time for SMA Solar Technology to expand, they chose us to design and fill their blank-slate environment. 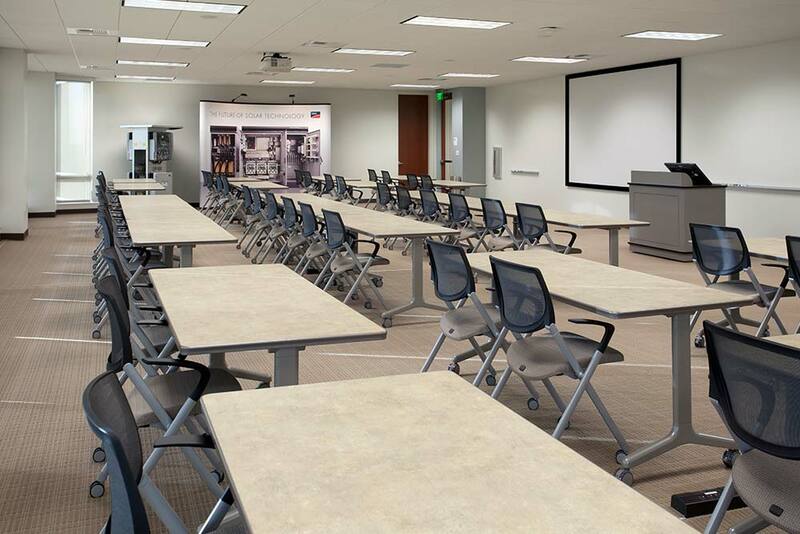 We met their needs for open office workstations, private and executive offices, lobby, break room, conference and training rooms, including a video conference facility. Download the SMA Solar Technology Case Study.